Santa returns to Shake Rag Alley this Saturday, December 5, 2015. Santa and Mrs. 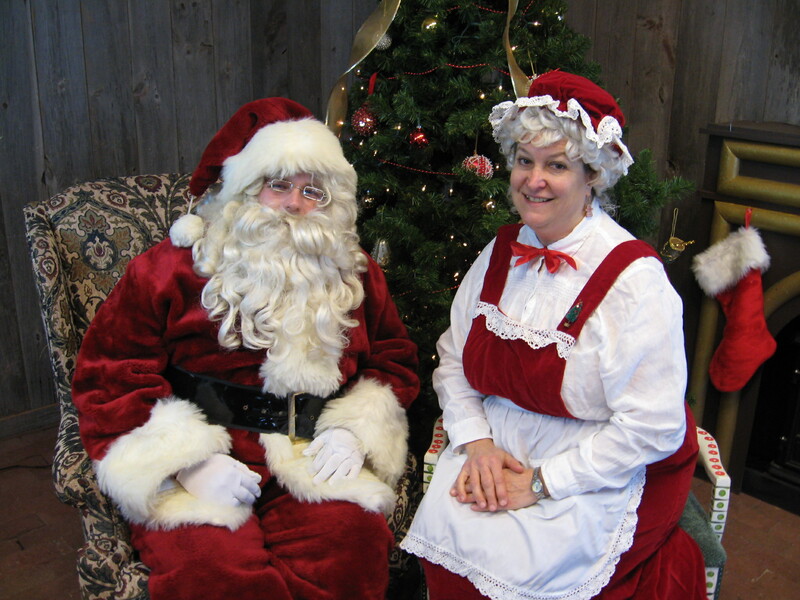 Clause will make a photo op appearance for two hours, 10am-12pm in the Shake Rag Alley Cabinet Shop. 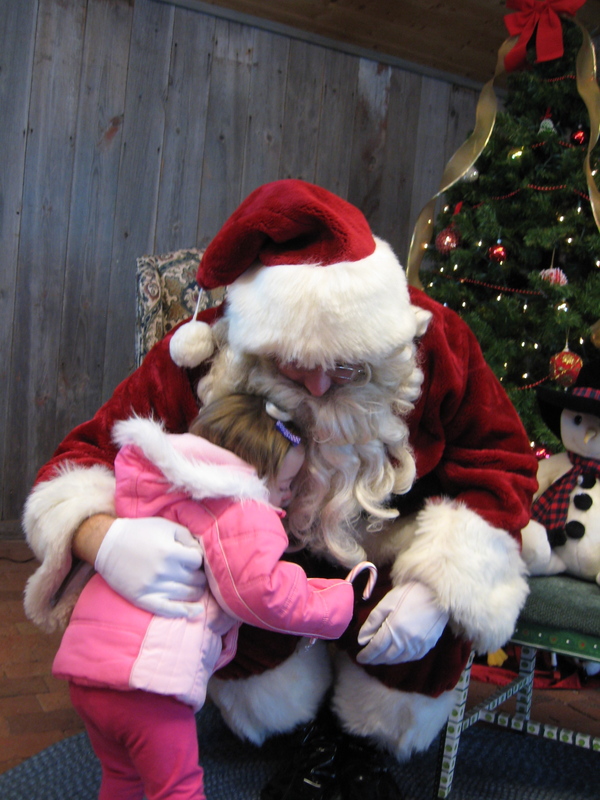 Santa’s workshops will take place from 10am-3pm. Spend a fun family day decorating gingerbread cottages, making Christmas crafts and visiting Santa! The Santa Day tradition promises to be a fun event that will be sure to get you ready for the holidays. Join us and experience the magic of Shake Rag Alley during the enchanting winter season! Do you have family visiting for the holidays? Don’t forget that we offer lodging. Three historic guest rooms are located on our campus, and the unique Tuckpoint Garden Suite is located on Commerce Street. Visit here for more information and to book! Looking for a space to rent out for your holiday parties? Shake Rag Alley’s historic buildings offer a charming location for your event. The newly renovated Lind Pavilion offers a large space and truly unique atmosphere for holiday gatherings. Please inquire for more details. Email Megan at megan.shakeragalley@gmail.com or call us at 608-987-3292. Happy Holidays from your friends at Shake Rag Alley! This entry was posted in Lodging, Traditions, Upcoming Events and tagged Carol Spelic', Christine Tharnstrom, Lind Pavilion, Megan Kulick, Mineral Point WIsconsin, Mitten Project, Santa in Wisconsin, Shake Rag Alley, Tuckpoint. Bookmark the permalink.